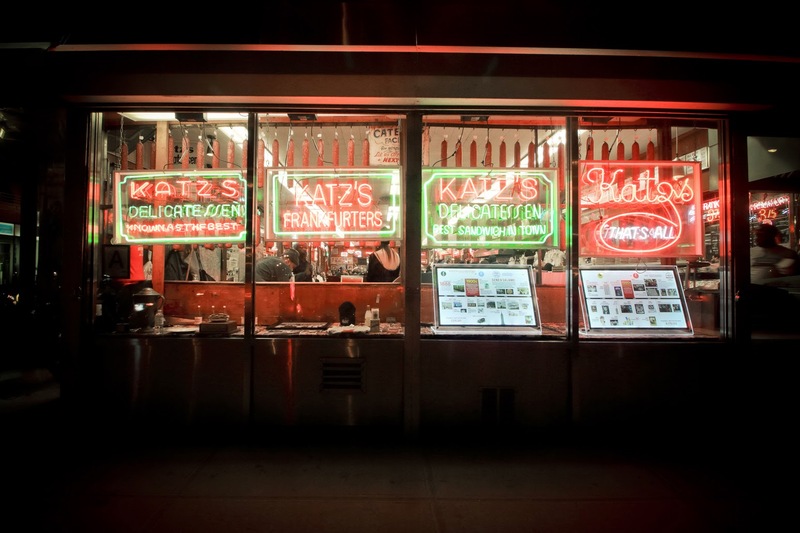 Katzs Deli is basically the greatest place on Earth. They have filmed a bunch of Movies here like Donnie Brasco and When Harry met Sally. 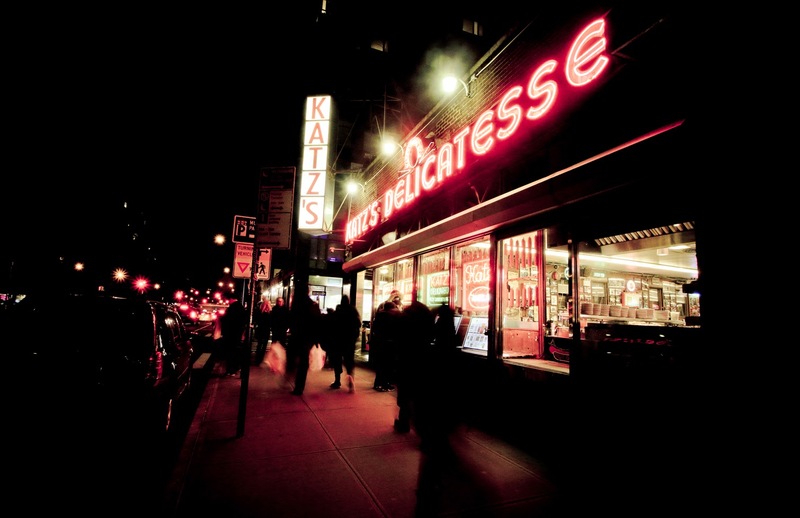 Fame aside, it makes the best Pastrami sandwich anyone could imagine. 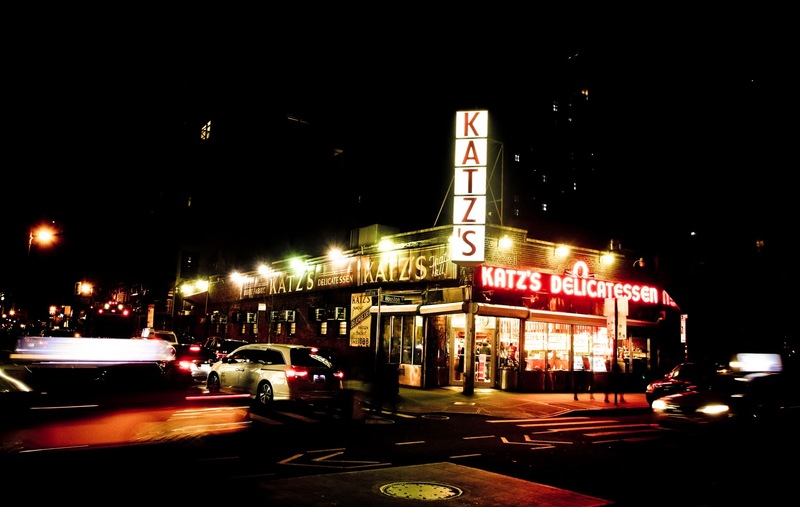 This place goes through 4500kgs of Pastrami a week…..a week. We stayed right next door and visited most days.